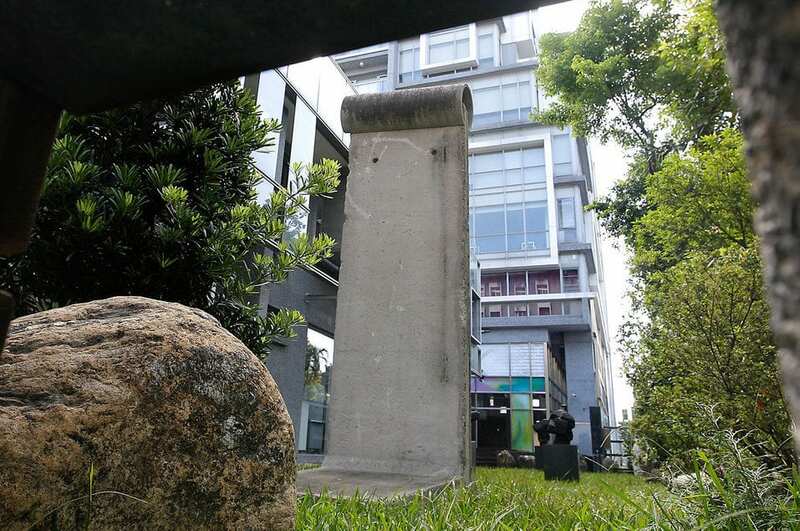 Where is the Berlin Wall in Taipei? This Sunday will be the 25th anniversary of the fall of the Berlin Wall. Did you know that there are 30 sections of the wall installed around the world – including Taipei? You can see it in the back garden of the Taiwan Foundation for Democracy. For some reason, the Berlin Wall in Taipei is totally plain but the ones everywhere else are covered in cool graffiti and artwork. Take a look at all 30 segments in this article on BuzzFeed.